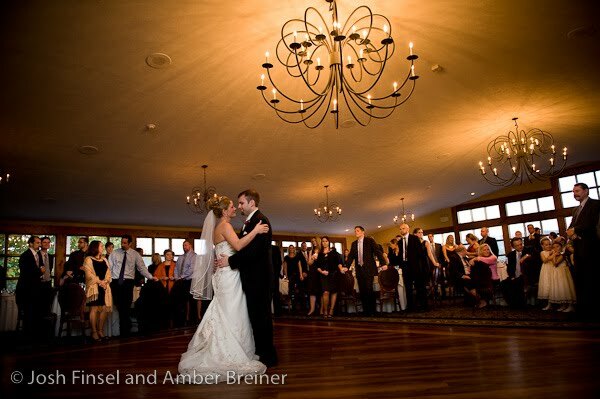 Adrienne and Brian had a gorgeous day for their October wedding in the Poconos. 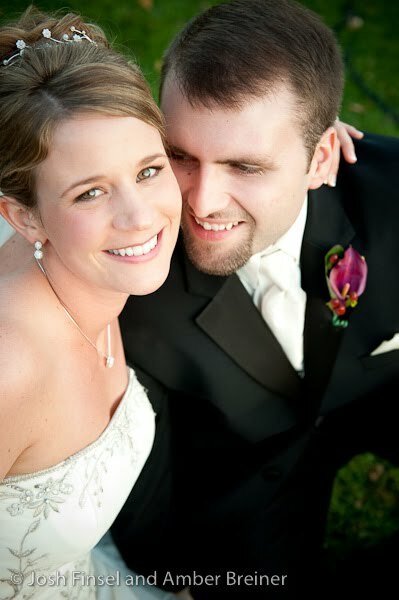 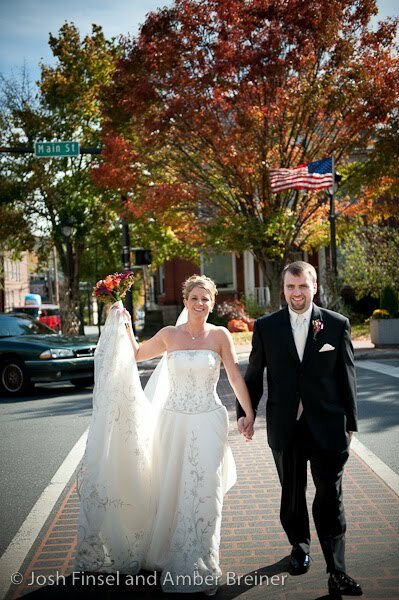 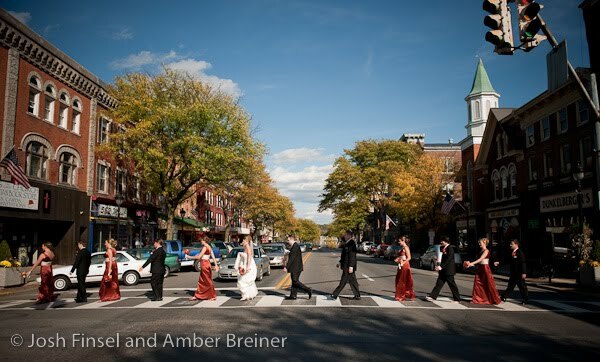 After getting ready at their hotel in downtown Stroudsburg, the couple met out on Main St. for photos. 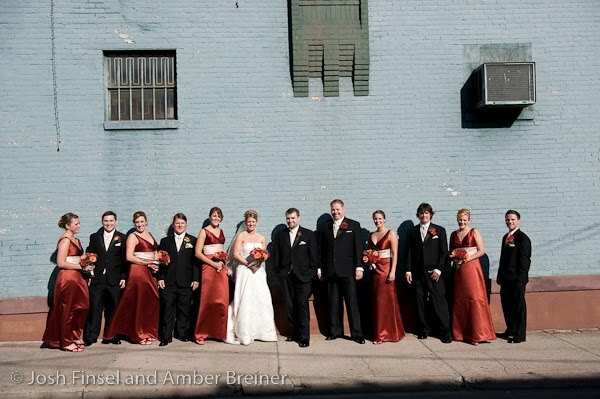 The bridal party joined us a bit later for some fun, informal portraits on the town, then we headed off to the Stroudsmoor's Ridgecrest event site. 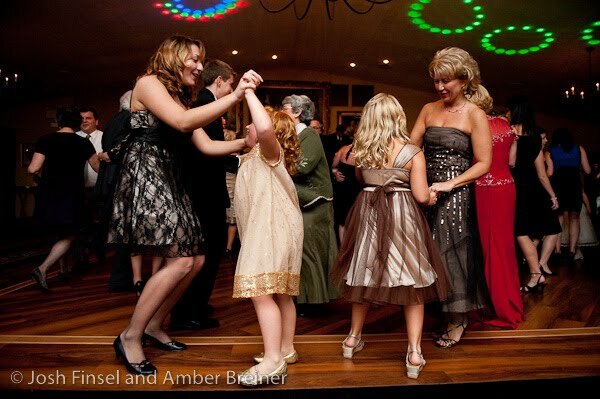 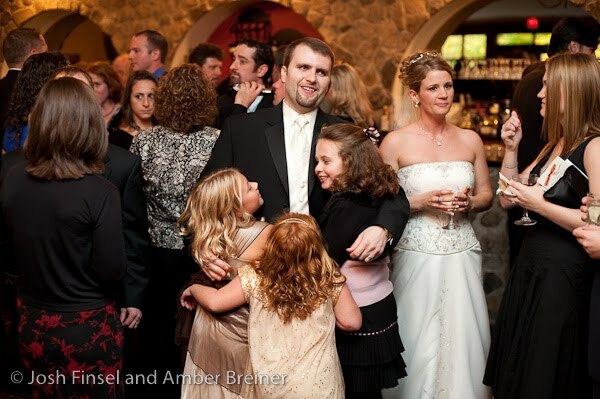 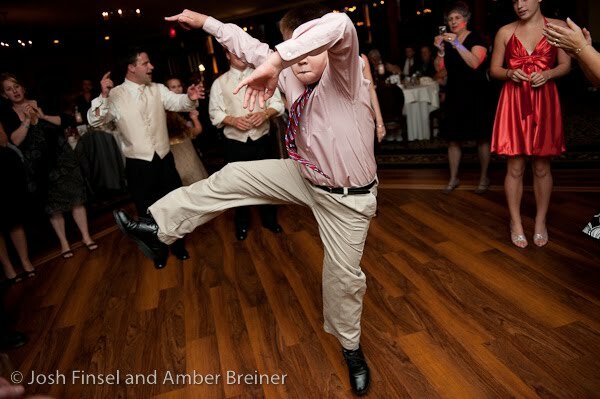 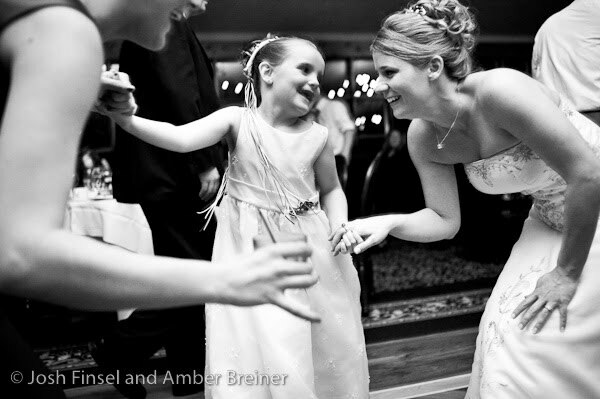 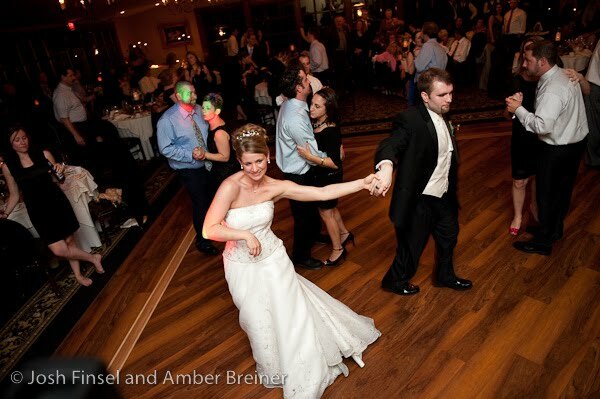 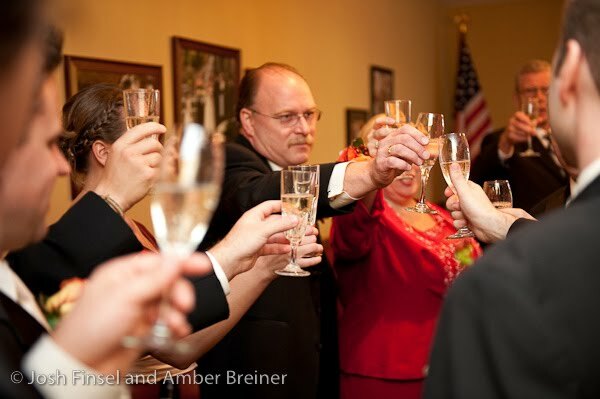 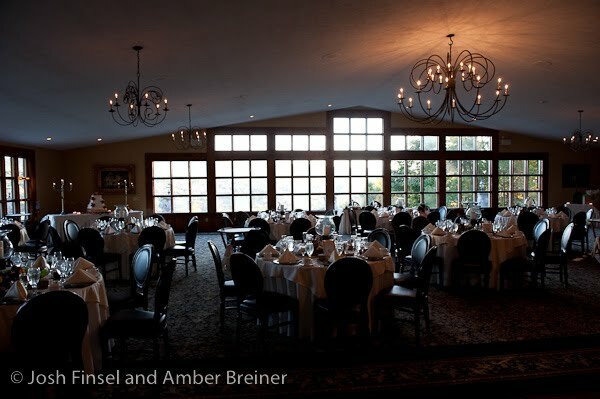 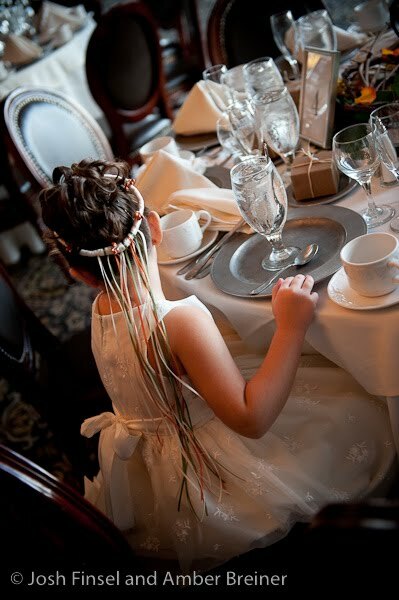 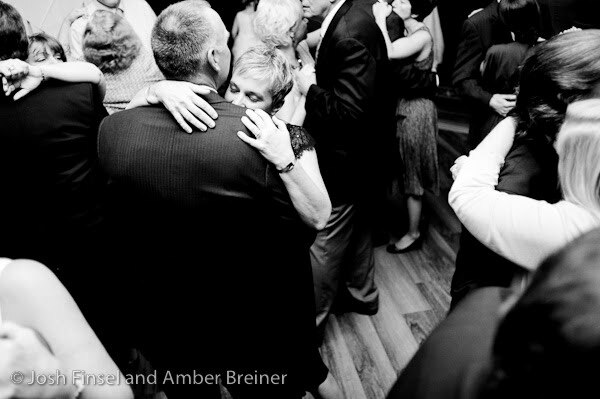 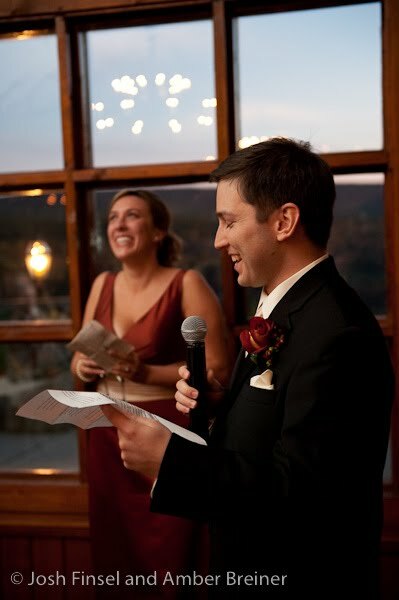 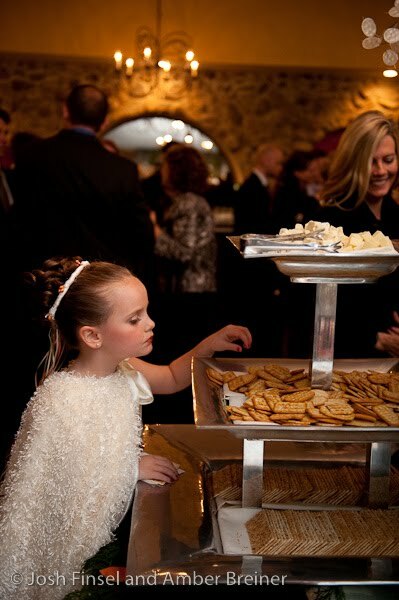 The Stroudsmoor is a great choice for a wedding in the Poconos. 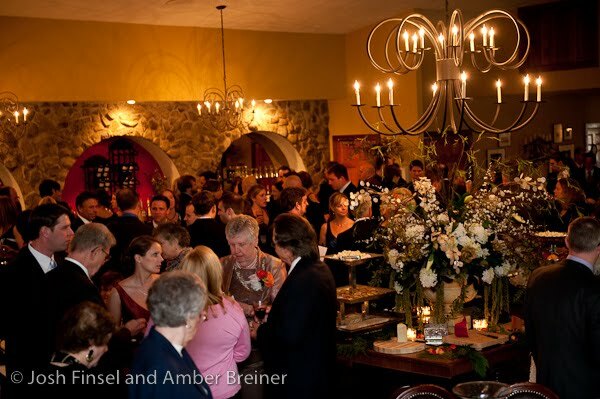 Everything went very smoothly, the service was excellent, the food tasty and the decor elegant. 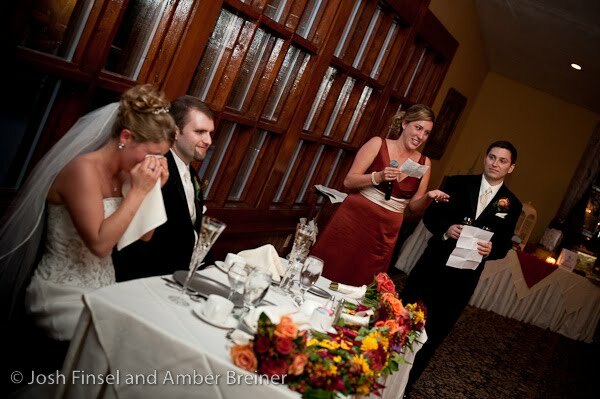 My favorite was their table settings. 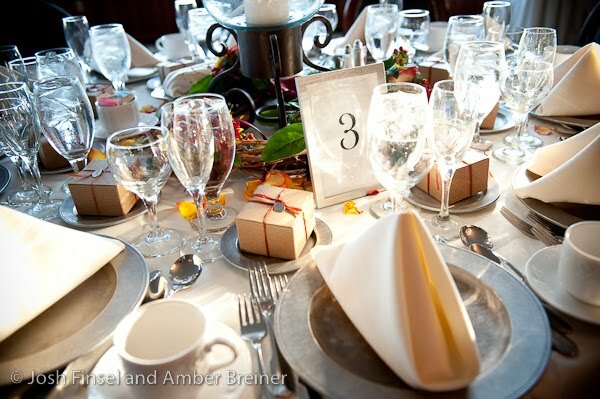 I loved the look of the pewter plates with the full settings of glasses. 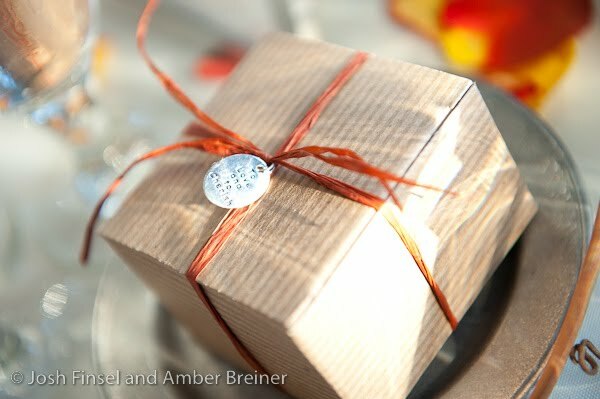 Adrienne also chose a very cute favor- bulbs (paper whites I think)- packaged to compliment the fall theme.